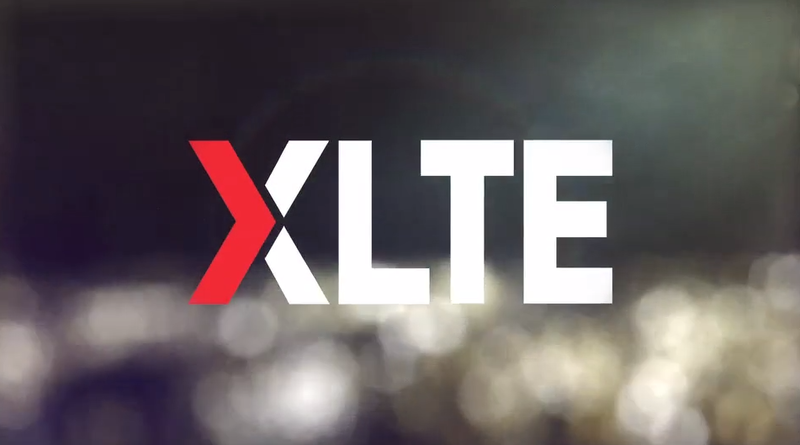 Verizon is going to announce XLTE on Monday, according to our sources. We know that the point of this rebranded LTE network is to brag about Verizon’s use of AWS spectrum that will double bandwidth in cities across the US. It should be awesome for Big Red customers in major cities, especially since its network has been struggling as of late to keep up with the strain that has been placed on it thanks to a growing number of connections. In yet another sign that XLTE is all-but-confirmed, we have what may be the first commercial for the newly rebranded network. Thanks to a clip posted to Vimeo by the art director for McGarryBowen, a major marketing firm that does all sorts of work for Verizon, we get to see how XLTE will be introduced to the world. Assuming this commercial made the cut, we will see Verizon talk about opening up space, giving you more bandwidth, and allowing you to no longer wait in line. Update: And it’s been pulled.